All GREENFIELD LAKES PARCEL 5 homes currently listed for sale in Gilbert as of 04/22/2019 are shown below. You can change the search criteria at any time by pressing the 'Change Search' button below. 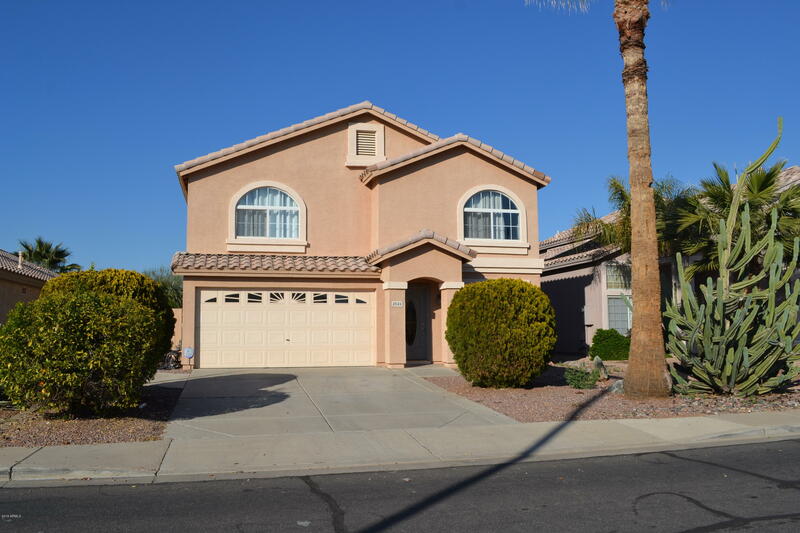 "Nice and clean HOME features: 3BR, 2.5 BA, plus an Arizona room with walled AC ( could be used as a den) and a LOFT that could be used as large game room.Located in a very quiet and well developed Greenfield Lakes subdivision just around the corner from Top Golf, Main Event, San Tan Village, baseball fields. House had been remodeled through out by previous owner which included new interior paint, new carpet, new kitchen & vanities granite counter tops. new nickel light fixtures and door hardware"